We here at Screen Rant have agents in many places, but even we can't be everywhere at once. Unfortunately, one of those places-we-are-not is the 2010 Toy Fair, where a bunch of toys (ahem, "collectibles") inspired by your favorite superheroes and/or movies are all being unveiled to the geek adult public. 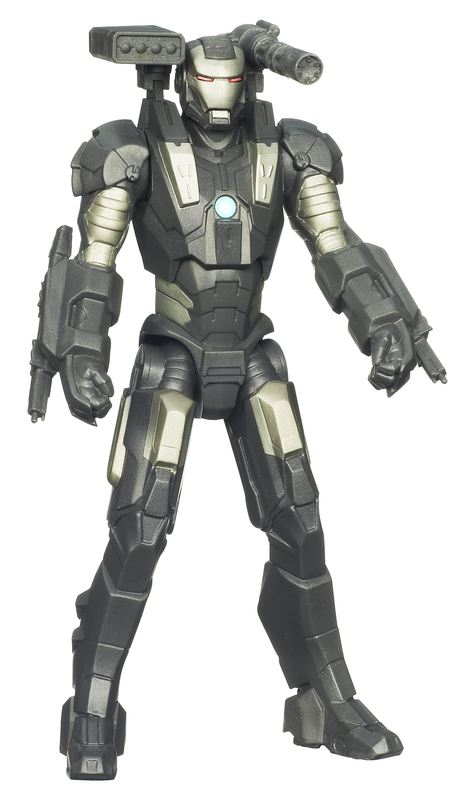 The great thing about the Toy Fair is that gives us an early look at some of the character designs for highly-anticipated upcoming superhero movies like Iron Man 2, Thor, The First Avenger: Captain America and more. Want to get a sneak peek? then check out our photo gallery tour of some of the highlights at the 2010 Toy Fair. Check out selection of photos below, with links to full galleries at the sites which were kind enough to share their Toy Fair experience with the rest of us lazy bums.It's almost like being at the Toy Fair! 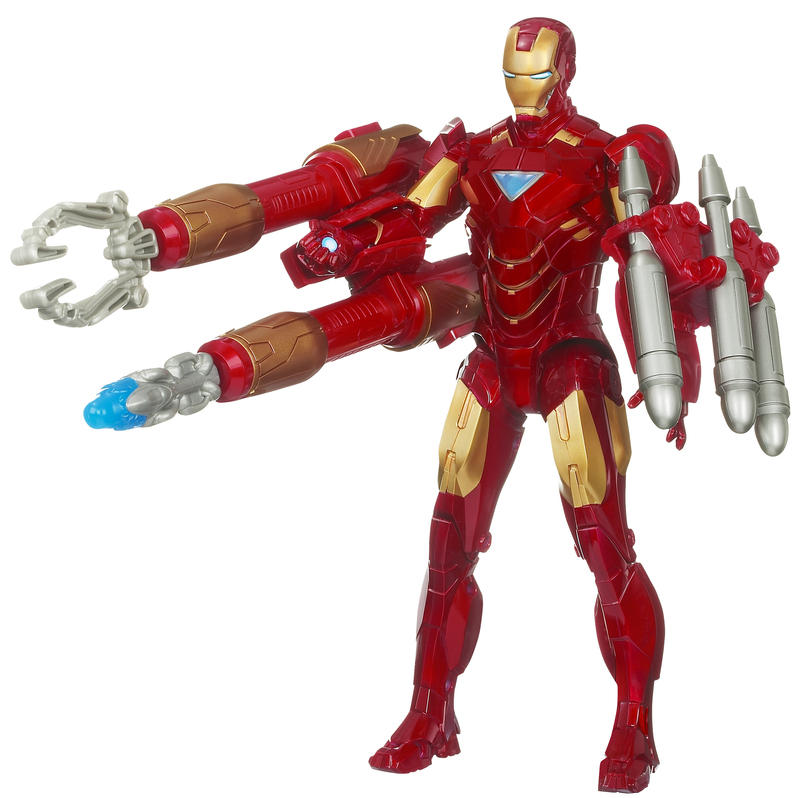 First up, a nice little roundup of toys that include figures inspired by Iron Man 2, Captain America, and Thor! MTV Splash Page and Latino Review provided a nice little video tour of the Iron Man 2 figures and accessories, with photos to go along with and a visit from a very special guest! And did you know that Iron Man has a mobile command unit? (Sorry guys, it's not in the movie! 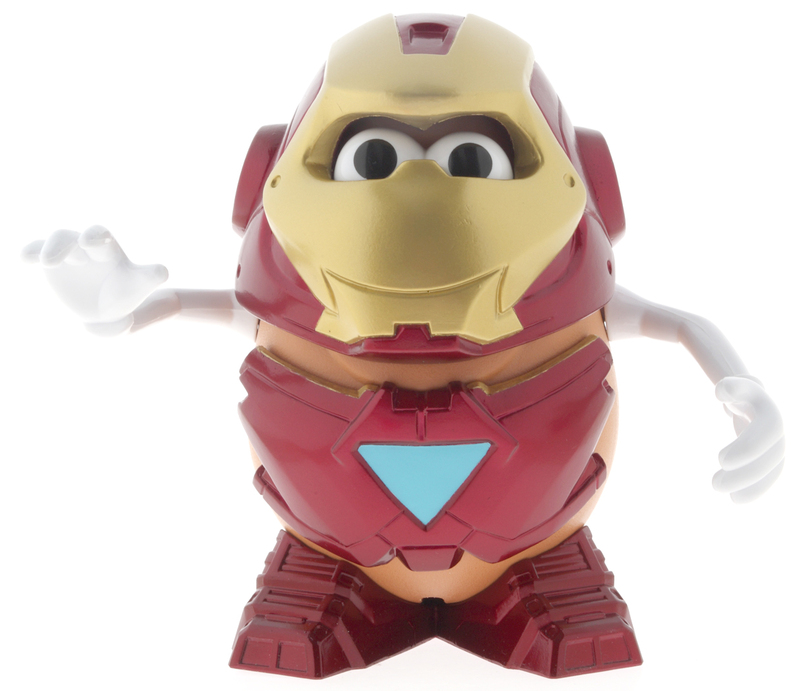 Have you met "Tony Starch?" For more hi-res pics, go HERE.